Shenzhen Huiyu Hengtong Development Co., Ltd. is a professional manufacturer of all kinds of Velcro. It provides velcro for some garment factories, shoe factories and other factories all the year round. 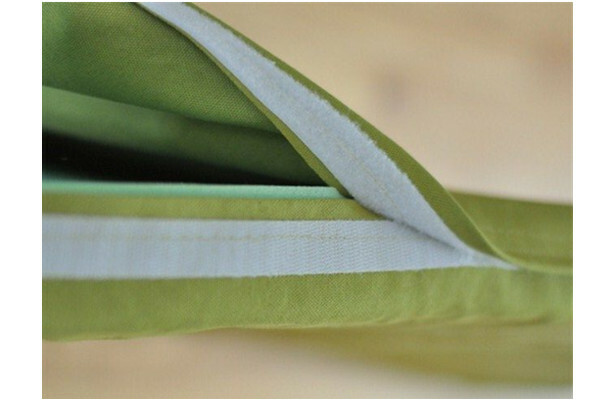 Velcro is an environmentally friendly, durable, affordable, inexpensive and convenient accessory that is used in many of our lives. First, Velcro is used as an inexpensive and environmentally-friendly clothing accessory in clothing, hats, shoes, protective gear, seat cushions, sofas, tents, curtains, backpacks, and many other daily necessities. Second, with the improvement of Velcro production technology, the application range of Velcro is even greater. The materials and types and styles of Velcro have also been innovated and added. It can also be used to organize and groom home wires and data lines.